If you’re looking for ways on how to make colloidal silver, then you have found the right post to guide you on just that. First of all, know that colloidal silver is a kind of suspension composed of submicroscopic metallic silver particles floating in a colloidal base. This isn’t a new alternative medicine as people in the last century had used it as treatment for several diseases including common colds and flu and as an antibiotic in the 1920s to 1930s. But as time goes by, its use declines although proponents claim it is still as effective as modern antibiotics. According to sources, colloidal silver is an effective medication for combating fungus in the body and has potential uses for killing diseases, bacteria and viruses. And based on the people who have been taking it, they are saying that it is effective in improving their immune system, especially in terms of fighting flu and colds. For some conservative treatments available for colds, see our article on this topic. Additionally, they claim how it is beneficial in repairing skin and tissue damage, soothing burns and treating scars. Aside from these uses, it may also work against rashes, acne and sties. When taken internally, it is easily digested and quickly absorbed by the body’s internal organs, making it an effective and quick remedy against the disorders we have mentioned. This property is its most important function on matters of strengthening the immune system. See how epsom salt can help treat many common ailments by reading our article on the matter. Before deciding on colloidal silver, everyone is advised to consult their doctor for safety. Its benefits and risks should be weighed properly prior to consuming it for any of the above benefits mentioned. Going back, if you decide making colloidal silver at home, then check out this guide to help you on that, without you having to break the bank. Below is a very simple method of creating CS at home. 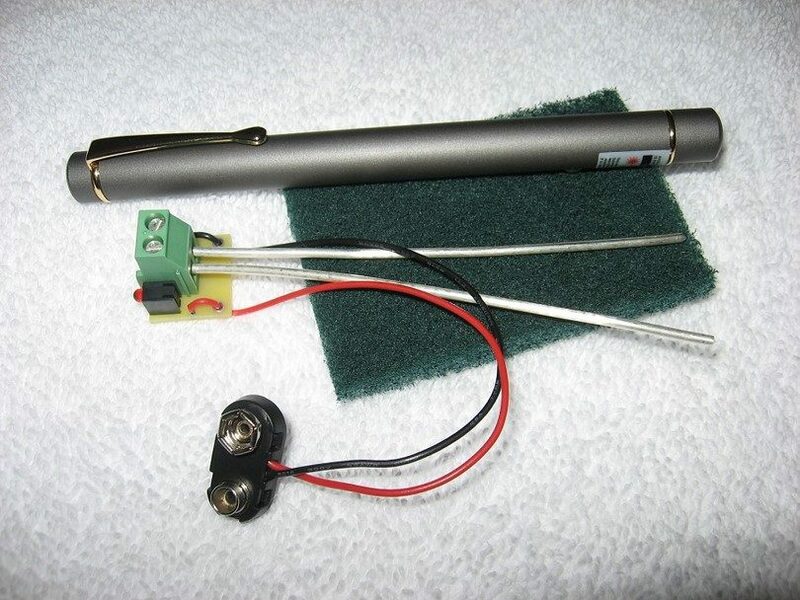 This guide is a familiar way of making CS for a long time, although it has some little changes because here we’ll use two pieces of silver and a battery source, and then letting the silver wires rest on a container of water. When the electricity is running between the silver pieces, the silver particles will be shedding from and then they will be suspended in water. This process is safe, while being effective and won’t put you at risk to argyria. 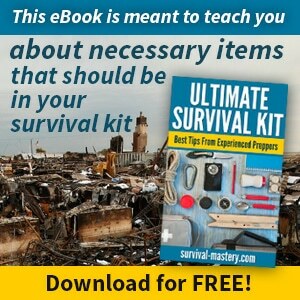 Before we begin though, you should gather your materials. 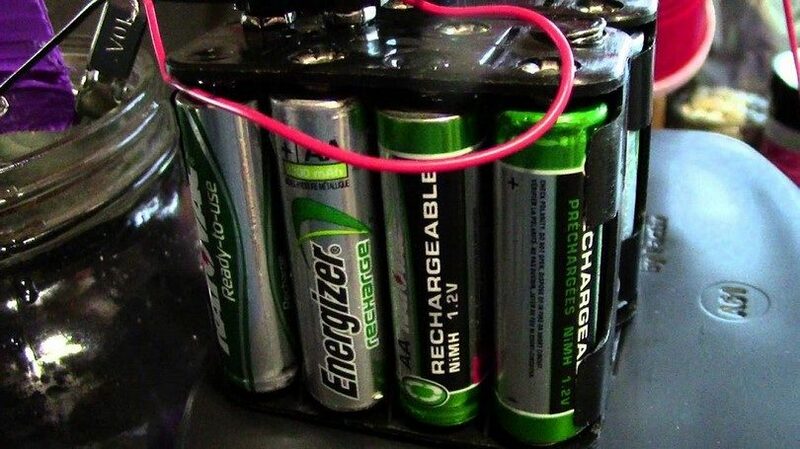 But, before that you have to make the power source, wherein you will need three or four pieces of 9-volt batteries. If you’re planning to use only a small amount of colloidal silver, you may go for cheaper batteries, but you might want to get some lithium batteries if you are looking to use it for a long time, such as in housecleaning. You will need leads to connect the batteries into the silver. You can connect them with using alligator clips, which you can easily buy from your local hardware and at cheap prices, but you might have to buy them in bulk as they’re typically sold in bundles of 10. When it comes to the silver, you can get two pieces of silver—but not the silver-plated or sterling silver, which may contain other (toxic) chemicals, including nickel and copper. 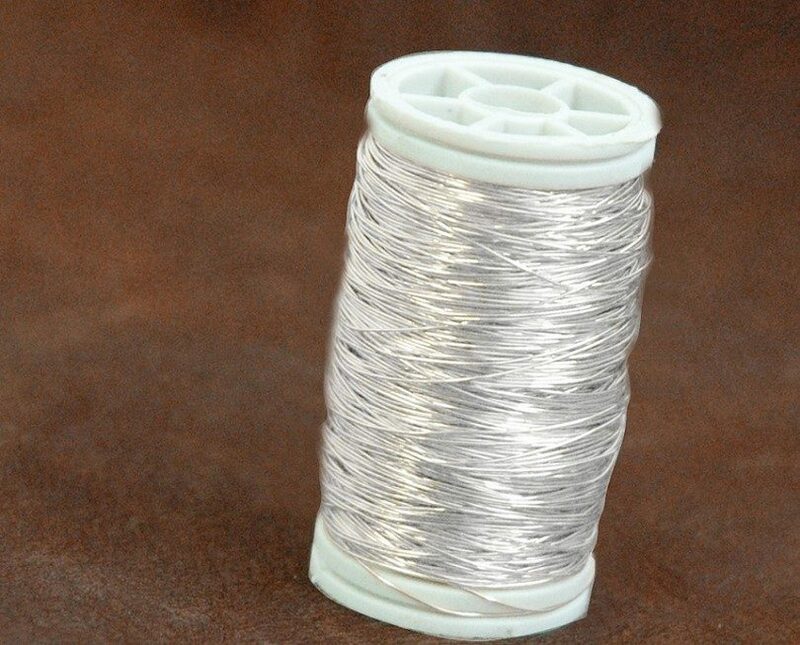 Instead, you can get silver wire that you can shop around, too. But in all cases, you should avoid getting jewelry grade silver wires that are typically only sterling silver. Again, using it for CS may not be safe because it contains toxic elements, as mentioned. Okay so you have to shop around, although many of those you will find cost a little bit pricier than others are. Many people would buy 99.99 percent and not the 99.9 percent, but that may be a good choice as you can use it a long time even if it is a little bit more expensive. Do not worry though because there are certain vendors that sell them at cheaper prices. Many people, however, do not trust silver wires because many of them are made in China, but instead opt for an ounce of silver bullion bars, normally at .999 percent. 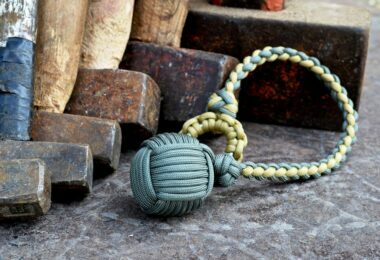 They are more affordable and they can be easily traced back to their origin country. More so, they are regulated rigorously than the jewelry type of wire, so you can basically rely on what you have paid for. You will need to control the current that runs between your two pieces of silver. Remember, little current would be present when your first silver is into the water, a feature making this project unique. Distilled water does not possess high level of conductivity but silver is. 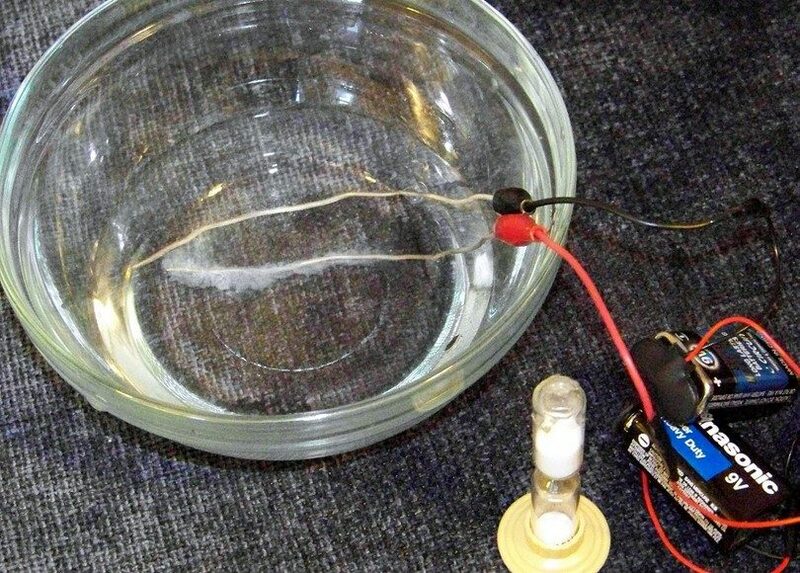 So as it begins shedding off from the silver wire, water will be conductive. And while the current is increasing, expect that there will be larger pieces of silver to find in the water. However, this isn’t good because larger silver particles are said to be ineffective in getting rid of viruses, bacteria and pathogens that can accumulate in your body over time, meaning you will be at a higher risk to argyria. But worry not because the regulator diode will be able to address this concern. What it will do is that it will keep the current from increasing other than beyond a certain point. And in this case, your CS machine will be able to produce higher quality of silver ions. 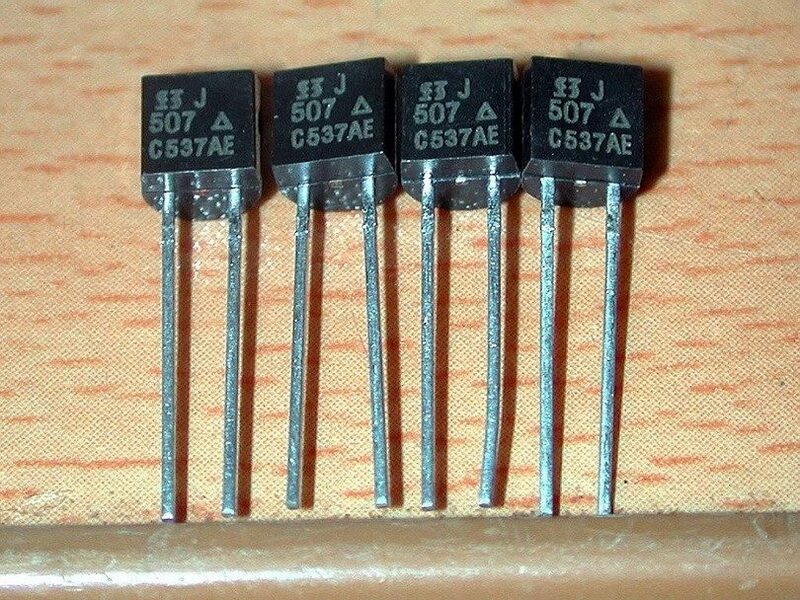 However, you may want a diode that can keep the current at only around one miliampere. But even if this goes slightly beyond, it should not become a concern. This may be the cleanest source of water because it is pure, without any particulates and impurities. You can easily get a bottle of it in convenience stores and groceries. 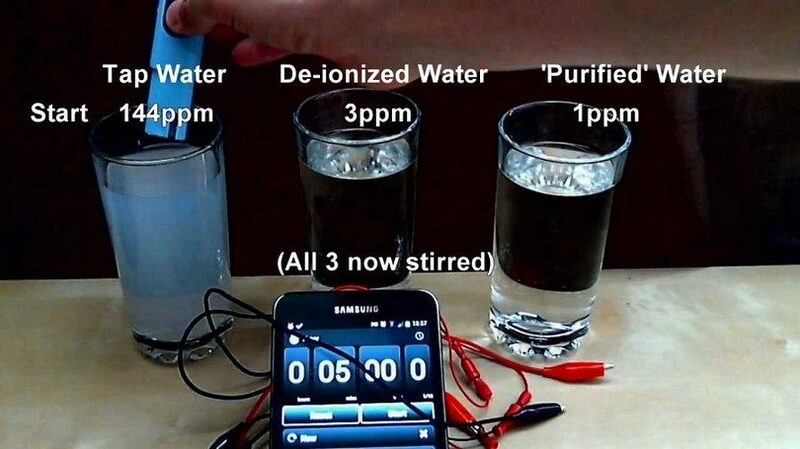 But if you don’t trust readymade distilled water, you can also learn how to make distilled water. Nevertheless, you should use distilled water for this project. 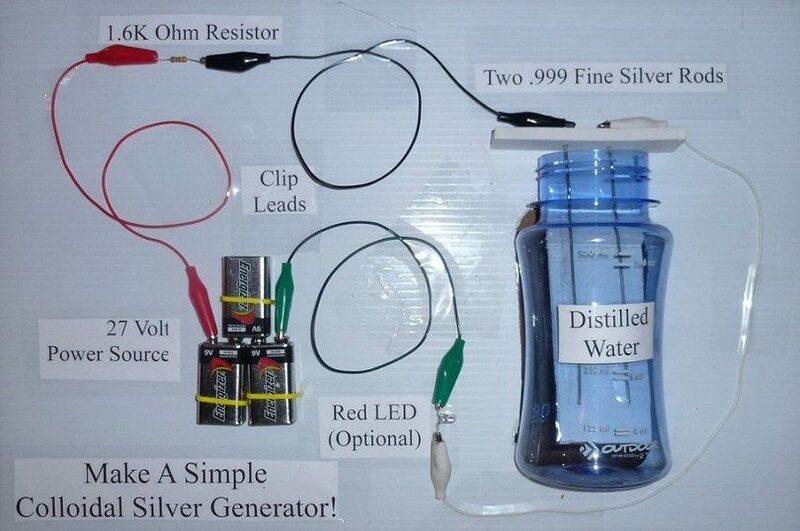 For this improvised colloidal silver machine, you will need one or two containers. First is the one to hold the distilled water and it is something made of either glass or plastic. Many people would prefer glass because it can be more hygienic and safer to use for this experiment. No matter, you should find a container specifically ideal for making DIY colloidal silver and it should be something that you don’t use in any other applications, which may contaminate it. When you’re done with your CS, you should make sure that you store or keep it in a safe place far from light, as it is very sensitive to it. And for this purpose, you should use an amber colored container for storing it so that it can keep several wavelengths from affecting your CS, while the container still allows you to see how much more of the CS you have. Worry not though because you don’t need to shell out big amounts of money for your containers. 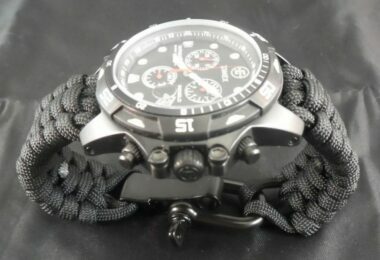 In fact, there are many affordable ones to find in the stores, offline or online. And in many cases, you can also buy them in bulk. 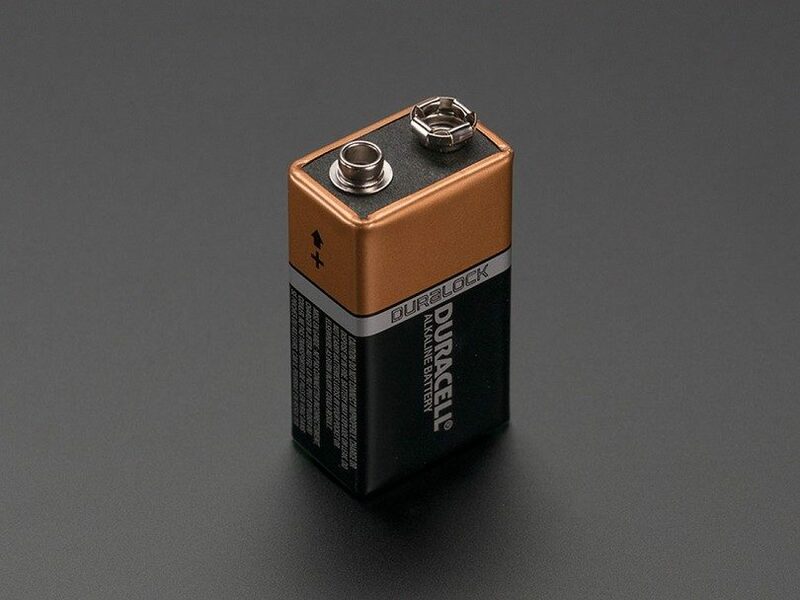 The first thing you have to do is to connect your batteries in series by attaching the positive terminal of one to another battery’s negative terminal. But because these 9-volt batteries already are snapped together, the use of alligator clips are unnecessary. So now, you can see that there is a positive terminal located on the left and then a negative terminal on the right. What you have to do is to connect a set of alligator clips to each of the terminals, and then at the end of your clip where the negative terminal is connected, you can begin clipping it onto your current regulator diode before attaching another alligator clip found on the other side of this diode. Start connecting the two pieces of silver to your leads, and then put them into the water, but make sure that you are letting them rest on the bottom and side of your CS container. However, do not allow them to touch to avoid short circuit. In addition to letting the silver pieces rest at the bottom and side of the CS machine, remember not to let anything else go into the distilled water. Also, remember not to let the alligator clips get into the water; otherwise, they will also start shedding off their particles into your solution. On your first attempt at creating a CS, pay attention on the water and see what happens. Usually, it may take a couple of hours before the silver particles start saturating the water, all depending on the volume of water you put into your container. At first, you will notice that the water turns into a slight, yellowish color, which you can easily see if you would put a piece of paper under your container, which will then be able to illuminate the color. So after observation for a few hours, you probably know by now how much time you will need to make your CS the next time, so you can set an alarm for this purpose. When you’re done with the first batch, you can now pour your solution onto one of the amber colored containers you set aside earlier. Voila! You have your colloidal silver that you made for yourself. Now for its usage, you can opt for the sublingual method, although some people try to ingest it. While it may also work, we don’t find it necessary at all, because about 10 percent of the silver will be deposited in your body, while 90 percent will be flushed out. What we advise you to do is just to swish it around your mouth for up to 10 minutes. This is the better method we find CS more effective (and safer) because you don’t have to worry about the 10 percent being deposited into your system. By sublingual administration, you can still benefit from the particles traveling throughout your body without you having to worry about any deposits or residues. Otherwise, you can also apply it on wounds as disinfectant or use it in cleaning around your house. For this project, you may want to get a small and handheld laser to help you see how dense your colloidal silver is becoming. It is something you can easily buy in supply shops. When the CS has been cooking for about 30 minutes, you can see the progress of how your experiment is doing if you are going to shine the laser through your glass jar and you will be looking at the laser beam, which is perpendicular to the beam. 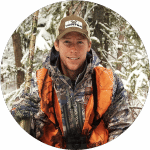 In the process, you will be able to line your sight perpendicular to the laser beam, which should be pointed through the water. You may also consider getting a wooden spoon so that you can stir the CS occasionally. Take note, however, that stirring the solution will slow down its cooking. Then, you may also need a wooden board for holding the wires that you put on top of your glass jar, but you should not use any metal that will short circuit your silver wires. You can use any of the small cutting boards you find at home, but make sure that they have two drilled holes in the middle, but see to it that they are at least one inch apart. You can put an end of the alligator clip on the end of every silver wire to keep it from getting into the water. Remember, the other end of this wire is pushed through the hole in the wood before going into the water. So, the wooden board is on top of the jar, while it is holding the wires in place. 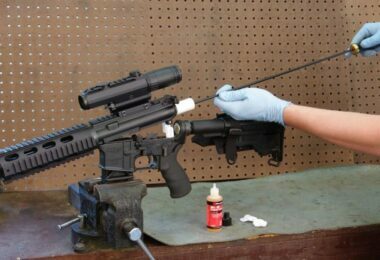 Your alligator clips should also be positioned so that the wire can go down at least an inch from the jar’s bottom. You should not use any other types of water but only distilled water—this is the most important. There are many impurities other types of water contain, so they are not good at all to use for this project. 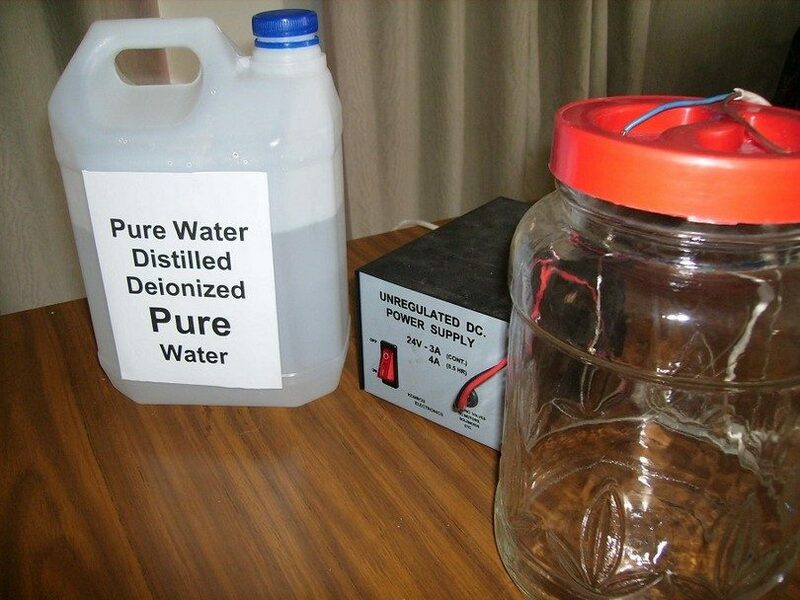 For ways on how to make distilled water, see our article on this important topic. Even if, according to sources, impurities can actually speed up the process of creating DIY colloidal silver, the minerals or these particulates can actually bind into the silver, which may put you at high risk to argyria, a condition wherein the skin become blue grey or grey, resulting from consumption of CS that has high levels of impurities. It should be avoided at all cost because of the irreversible consequences. Do not put any other chemicals or ingredients, other than silver into this project. You should not add salt, for instance. While it may help in letting the current flow better, its use will result to the production of silver chloride, another cause of argyria. Do not put anything at all in the water; otherwise, a silver compound may be produced. For instance, do not attempt at adding minerals, gelatin, honey, coloring, preservatives and any other materials you can think of. Tap water may only be used if you are not planning to apply it on your skin or ingest it, but only for external purposes, including housecleaning, disinfecting and other household applications. Well yes, it is ten times easier to opt for tap water than distilled one because it is very accessible. More so, it is better in letting the current to flow better than distilled water can. But, do not use the colloidal silver made with tap water other than for cleaning and other household purposes and not on your body. If you find that the water turns black when you cook the silver wire on it, discard it right away. It simply means the water has too many impurities to use in any application at all. For disease prevention, use only three to six ounces of 8 PPM per day. On the other hand, you can double this amount if you would use it to treat flu and common cold. For others, they use up to 12 ounces of colloidal silver in a period of two to three weeks. Now before doing so, you should make sure that your colloidal silver is pure and is not silver chloride or any other silver compounds to avoid acquiring argyria. Take note that colloidal silver may also kill friendly bacteria, so you may want to take supplements, such as lactobacillus acidophilus or yogurt to replace them. There you have what you need to prepare and learn about when looking to produce your very own colloidal silver, which you can use in a multitude of applications, including prevention and treatment of bacterial diseases. This article, however, is only as a reference for homemade colloidal silver and is not intended to serve as a medical advice or as alternative treatments to existing treatment methods you are using. Consult your doctor for your very own safety before consuming colloidal silver.